Need a little Monday morning pick-me-up to get the week going? Sunday marks the 53rd anniversary of Martin Luther King, Jr.’s “I Have a Dream” speech, and there’s no better way to appreciate one of the world’s best known speeches than by listening to the original recording. Mark Pluto Demotion Day (August 24, 2006 was the date Pluto officially got knocked down from “planet” to “dwarf planet”) by watching NOVA’s “Chasing Pluto,” which includes information from the New Horizons flyover. As pool season winds down, transform those pool noodles into backyard games fun. Mix up your August grilling routine with coffee-crusted grilled pork chops. 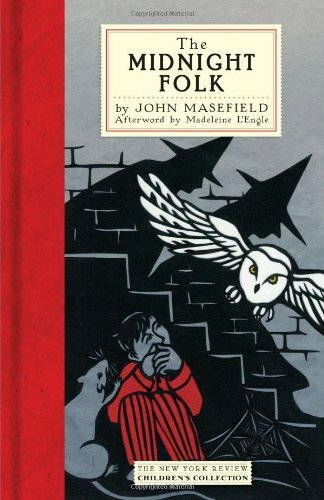 I discovered The Midnight Folk in childhood because it’s one of the books mentioned in Edward Eager’s Magic or Not? (I love Eager’s habit of paying in-the-text tribute to the authors he loves), and I’m so glad I did! 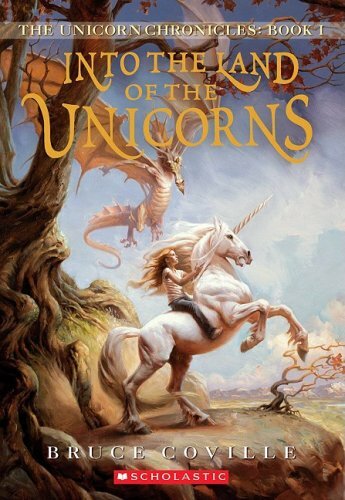 This is a playful, charming fantasy story that deserves a spot on your shelf next to the Chronicles of Narnia or Alice’s Adventures in Wonderland. It’s Davy Crockett’s birthday on Wednesday. Celebrate the man, the myth, the legend by reading Davy Crockett: His Own Story: A Narrative of the Life of David Crockett, and follow up by watching the Disney classic Davy Crockett: King of the Wild Frontier so that you can identify all the film’s historical liberties. Brush up your amusement park physics so that you can count a trip to the park for Rollercoaster Day on Tuesday. Photography Day (on Friday) is a great excuse to set up an outdoor photography nature scavenger hunt. For me, a lobster roll tastes just like the end of summer, even if I’m not lucky enough to be spending August on the beach. This roasted tomatillo tortilla soup is quick and so good. The surprise green beans are the stars of this summery BLT salad, but you can throw in any veggies you happen to have hanging around. 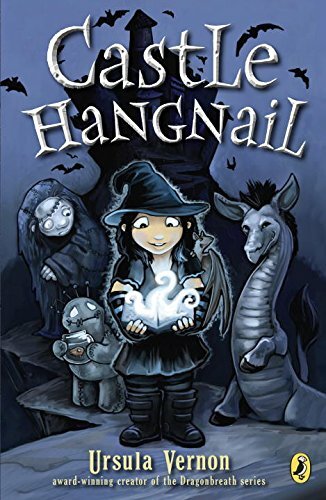 Castle Hangnail is an utterly delightful readaloud—and you need to get it on your library list before the Ellen DeGeneres-produced movie version comes out and the wait list gets ridiculous. Hello, Monday! Let’s get this week started, shall we? Find out what it actually takes to build a skyscraper in PBS’s four-part documentary Skyscraper: The Making of a Building. (It’s free to watch online.) What better way to mark Skyscraper Appreciation Day on Wednesday? Decorating our new notebooks is a tradition in our homeschool. Get inspired with this Pinterest collection of cool notebook upgrades. Can you believe you only need five ingredients to make this summer squash pizza? You could serve this warm faro salad with chickpeas, feta, and spicy dressing all by itself — but it’s also yummy with grilled portobello mushrooms, grilled chicken, or grilled pretty much anything. 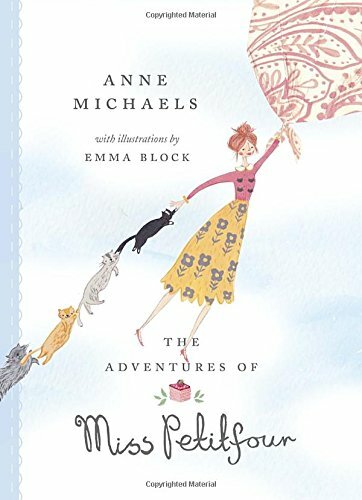 The Adventures of Miss Petifour: The whimsical, episodic adventures of Miss Petifour and her sixteen cats make a perfect easing-back-into-your-routine readaloud. 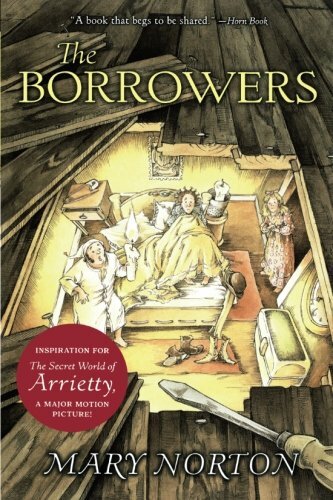 This book has a Pippi Longstocking-Roald Dahl-ish vibe that we really loved. Just FYI: We’re going to be moving the Monday Pep Talk over to a newsletter soon, so if you’re a Monday Pep Talk fan, keep an eye out for details. The summer Olympics start on Friday! Here are some fun ideas for Olympics projects you can work on together while watching the events. Use your science skills to make your own ice cream for Ice Cream Sandwich Day (Tuesday). Make a a batch of fizzing sidewalk chalk and decorate your driveway. This vegetarian take on the classic gyro is a great base for whatever summer veggies you have lying around. Miso corn soup may just be my new favorite summer soup. 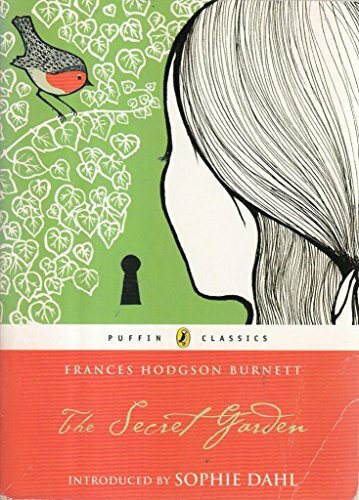 Celebrate Yorkshire Day (Monday) by reading the book that puts your Yorkshire accent skills to the test: Frances Hodgson Burnett’s classic The Secret Garden. We’re taking a break from our weekly pep talks this summer, so for June and July, we’re hooking you up with an over-stuffed monthly pep talk instead. We’ll be back in August with our regular weekly pep talks. July 4 is Independence Day, sure, but it’s also Sidewalk Egg Frying Day. Celebrate Yellow Pig Day on July 17. I don’t totally understand this mathematician’s holiday (devised by two students studying the number 17), but any day that celebrates math, has its own songbook of Yellow Pig carols, and ends with a Yellow Pig cake is okay in my book. What better way to celebrate Ice Cream Month than by making your own ice cream? Bonus: It’s a legitimate science experiment. The easiest summer art project: Make sun prints. July is Picnic Month! I love the idea of painting a chess/checkers board on your picnic blanket for picnic gaming. Make your own wooden stilts to get into the spirit of Walk on Stilts Day (July 27). Celebrate Uncommon Instrument Awareness Day by making your own vuvuzela (a South African horn) out of recycled materials. Get crafty on Thread the Needle Day (July 25) by making some easy-to-sew and completely adorable bean bags. I love how versatile these (gluten-free!) farinata are. Think of them as chickpea pancakes, and top them generously with whatever looks good at the farmers market. You don’t really need a recipe to make a rainbow cauliflower rice bowl, so experiment with whatever veg you have on hand. Put a summertime twist on Taco Tuesday with chipotle quinoa sweet potato tacos. Make a batch of freezer-ready mini pizzas on a quiet day, and you’ll have an emergency dinner/lunch/snack whenever you need it. I want to make a batch of this pickle-brined fried chicken for our next family picnic. Break out of your grilling rut with grilled sweet potatoes. This Big Green Cobbler with leeks, gruyere, and split peas is like a vegetarian take on the best chicken pot pie you ever had. Summer is all about salad for dinner—and this Thai grilled corn and peach quinoa salad looks like a great addition to your summer salad lineup. Another dose of inspiration for your grilling menu: Soy-based chicken kebabs with sesame-citrus sprinkle. Summer squash pizza with goat cheese and walnuts puts a seasonal spin on pizza night. 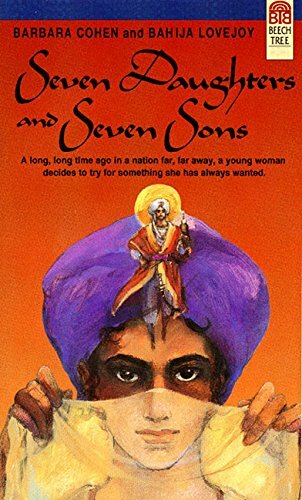 Seven Daughters and Seven Sons is a retelling of an Iranian folk tale, in which the fourth of seven daughters sets off to make her family’s fortune, disguised as a boy. 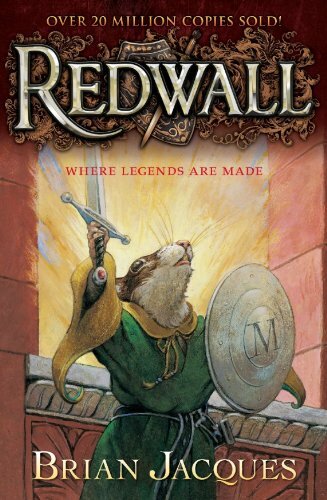 I’m a sucker for a girl-powered fairy tale, so it’s no surprise I love this one. 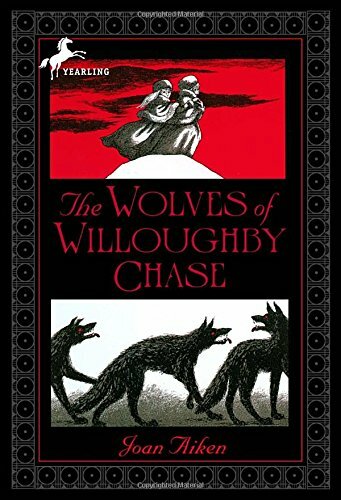 Speaking of spunky girls, The Wolves of Willoughby Chase is as fun to read aloud as the Lemony Snicket books: plenty of nefarious villains, dramatic plot twists, and, yes, two plucky heroines who must save themselves from an evil governess’s plot. 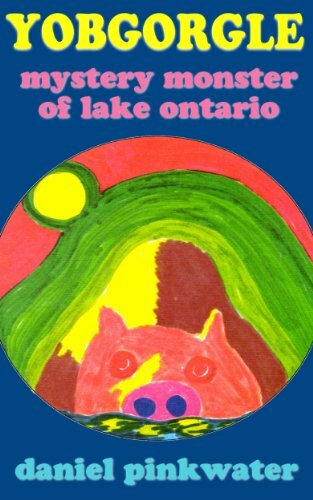 If you’re looking for laughs, get yourself a copy of Daniel Pinkwater’s Yobgorgle, Mystery Monster of Lake Ontario. 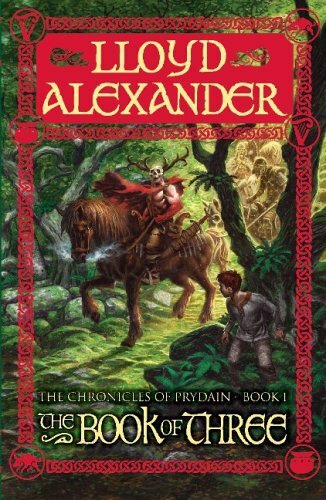 I like to think of Pinkwater as the elementary school set’s Douglas Adams, and this zany tale of a boy who takes up monster hunting is a delightful example of why. 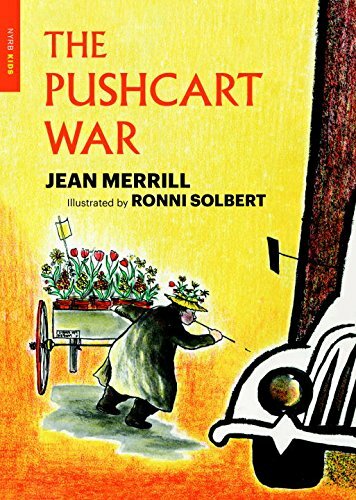 New York City’s pushcarts declare war on the trucks in The Pushcart War, creating hilarious city-wide chaos. Get outside and make a mess with paint Alka Seltzer rockets. It’s the perfect art project to kick off summer. Don’t forget your towel and your copy of The Hitch-Hiker’s Guide to the Galaxy—Wednesday is Towel Day. Celebrate Learn about Composting Day (on Sunday) by starting your own compost heap. Start it now, and it should start giving back by fall. This grilled chicken with grapefruit glaze comes together in a snap and tastes terrific—the perfect combo for a weeknight cookout. Update your regular pasta dinner with 20-minute chicken parmesan bolognese. Why did I never think of this before? Spring roll salad takes all the yumminess inside a spring roll and turns it into an irresistible salad. Space pioneer Sally Ride was born on May 26, 1951. 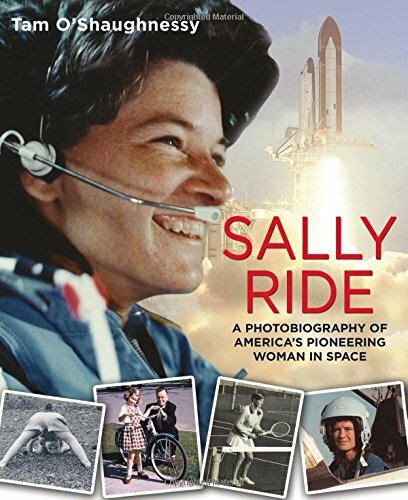 Celebrate her birth with a readaloud of Sally Ride: A Photobiography of America's Pioneering Woman in Space, a book that tries to capture some of Ride’s exuberance and brilliance written by her partner Tam O’Shaughnessy. Celebrate National Transportation Week by exploring some of the ways people got around before the Industrial Revolution. Hit your library for Biographers Day (Monday). We published some of our favorite women’s history biographies in March and will pretty much never stop raving about Lerner’s STEM Trailblazer biographies, but you can find a biography on almost anyone. May 18 is International Museum Day. Take a field trip to a museum in your neighborhood that you’ve never visited. Upgrade taco night with double pork carnitas. Easy, endlessly adaptable simple California style omelets are a perfect vehicle for a great farmers market haul or for cleaning out the veggie bin. Kick off official grilling season with honey grilled chicken with citrus salad. 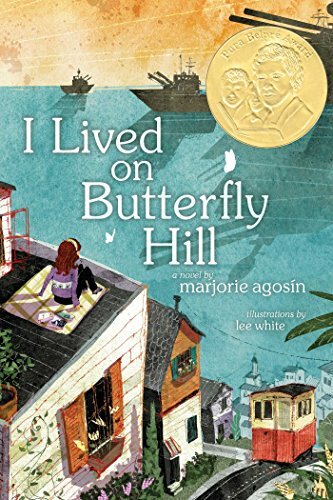 I Lived on Butterfly Hill, a story about a girl who’s sent to live with her aunt in Maine when a coup destabilizes her family’s life in an imagined version of Chile, makes a great conversation starter for Latino Books Month. Older kids may enjoy comparing the events in the story to the history of Chile. Make a sock puppet to mark the solemn occasion that is Lost Sock Memorial Day (on Monday). I love this fun rock and roll puppet and these googly-eye puppets. Mother Ocean Day (Tuesday) was created to encourage ocean appreciation—and there’s no way not to marvel at the wonders of the deep when you’re watching the gorgeously filmed documentary Oceans. Celebrate Limerick Day (Thursday) by—what else?—writing limericks. This tutorial from Kenn Nesbitt’s Poetry4Kids website has all the info your family needs to create limerick masterworks. I’m not saying that I guarantee this crunchy tofu chopped salad will convert the tofu-reluctant, but if it won’t, you may have to accept the possibility that nothing will. May is Asian Pacific American Heritage Month, which seems like the perfect excuse to read Lawrence Yep’s Dragon's Gate—a funny, tender book about a reluctant 14-year-old boy from China who finds himself in 1860s California. Commemorate Richter Scale Day (on Tuesday) by building your own seismograph. Save the Frogs Day (Saturday) was created to raise awareness about the threat of frog extinction—a real possibility if certain environmental factors don’t change. Nature’s Frogs: The Thin Green Line make a good introduction to the subject. I think these artichoke gratin toasts might be one of my favorite spring recipes. Upgrade your standard side salad with this pea, feta, and prosciutto salad, and your regular grilled chicken rotation will feel new and exciting again. There is some advanced kitchen puttering involved in making Rick Bayless’s creamy enchiladas with chicken, tomatoes and green chile, but if you’ve got a lazy day at home on the calendar, they’re worth the effort. Celebrate Children’s Day / Book Day—El dia de los niños / El da de los libros—a.k.a. 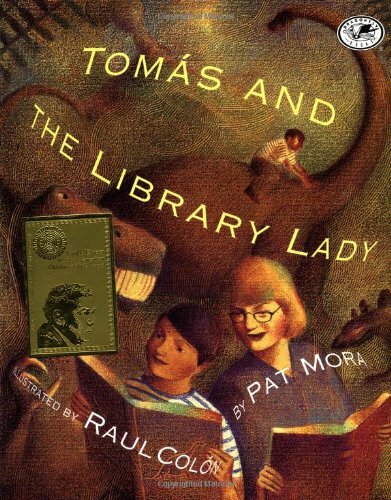 Dia—a multicultural celebration of the joys of reading by reading Tomas and the Library Lady, the true story of a child of migrant workers who discovers new worlds with the help of a kind librarian. The author, Pat Mora, established Dia in 1996, which makes this year its 20th birthday. Make your mark on Chinese Language Day (Wednesday) by learning how to write a few simple Chinese characters. I’m not always a fan of worksheets, but these step-by-step practice sheets are a good starting point. Looking for an Earth Day science experiment? (Earth Day is Friday!) This vanishing styrofoam experiment from Steve Spangler Science is a great, hands-on look at why conservation and recycling are so important. Sandwiches totally count as dinner when they are open-face steak sandwiches with parmesan dressing. This golden leek and potato soup is warming enough for still-chilly nights, light enough for sun-warmed days. 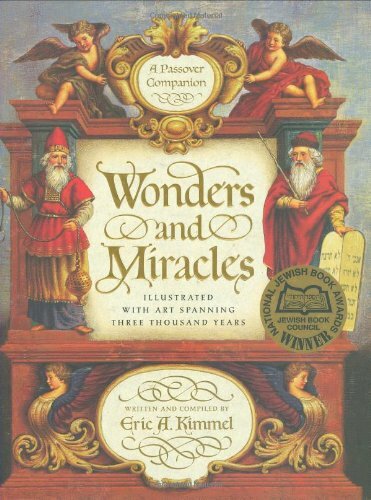 Wonders and Miracles: A Passover Companion is a little like the Seder experience in a book: Lots of really interesting stuff (stories, poems, history) punctuated by occasional boring-ish bits. If you are interested in the history and context of Passover, this book makes a great readaloud. Go fly a kite! This Rough Science guide walks you through the science of kite flying and then through the steps to build your own kite. Wednesday is Scrabble Day. Isn’t that the perfect excuse for an all-day marathon Scrabble tournament? Beverly Cleary turns 100 on April 12. 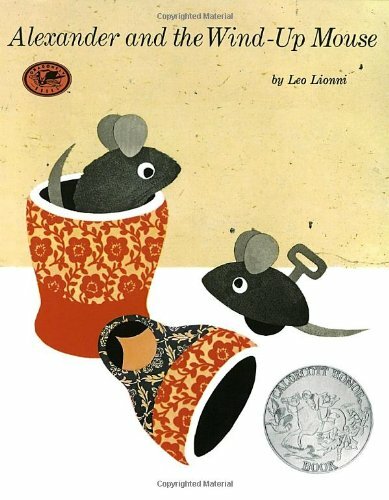 Take a trip to Klickitat Street and read Ramona the Pest (or pretty much anything she ever wrote) to celebrate. I love the jumbled-up, multilayered flavors of this Thai steak and noodle salad. I am always on the hunt for new taco recipes, and this roasted cauliflower version with chipotle cream is definitely going to making an appearance in our test kitchen. 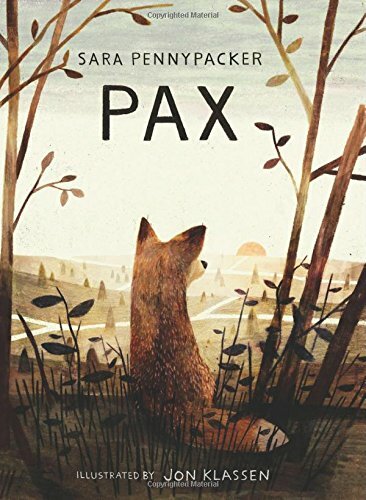 Pax lacks the laugh-out-loud exuberance of Sara Pennypacker’s Clementine books, but this novel—part boy-and-fox friendship tale, part survival story, part animal adventure narrative—is incredibly rich and rewarding. You’ll be talking about in the car for weeks.